What is a Community Facilities District? A community facilities district is a special taxing district that allows the financing of the installation, operation and maintenance of public improvements such as roads, water and sewer facilities, flood control and drainage projects. 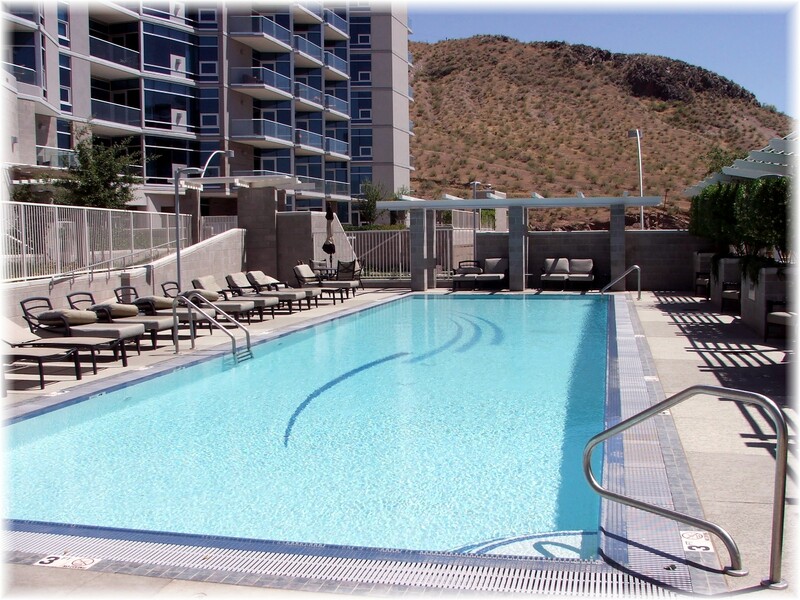 Many well-known communities in Scottsdale, Goodyear, Surprise, Peoria, Buckeye and Mesa have utilized CFD’s to finance the installation and maintenance of infrastructure for specific communities. The bonds associated with the CFD’s become the responsibility of the property owners who benefit from the infrastructure improvements. How can you find out if your property is located in a CFD? And if it is, what are the taxes for the CFD? What are the reasons for a Community Facilities District (CFD)? Community Facilities Districts allow opportunities for developers and municipalities to finance the cost of infrastructure improvements, which are ultimately paid by homeowners who benefit from the improvements. The bonds, typically 25 years in maturity, affect home owners in two ways. 1.) A general obligation bond that results in an ad valorem property tax and/or 2.) A special assessment bond and resulting semi-annual lien payment. The special assessment lien can be pre-paid while the general obligation bond cannot be pre-paid. The reason for the different bonds is due to the timing of the access to the funds from each. The Arizona Community Facilities District Act was passed into law in Sept. 1988 and covers such improvements as water and sewer facilities, roads, parks, flood control and drainage projects. The law was patterned after similar legislation in California and Florida that addresses the burden of costly public infrastructure without being overly burdensome on the city or town. CFD’s are appealing to developers are they are required to provide low-interest, long-term, tax-exempt financing, and cities find them favorable because they are a form of off-balance sheet financing and don’t affect a cities’ debt structure. Are you part of a special taxing district? Many homeowners and potential buyers believe that the tax rates are the same for all properties in the same city. CFD’s will create significant property tax variances within the same city. Therefore, it is important for a buyer to review the tax bill of their future home to identify any responsibility for repayment of a bond for a CFD. If you are considering the purchase of a new home, the builder is required to disclose the existence of a Community Facilities District. This disclosure should also include an estimate of the amount of the taxes and special assessments which will be levied against the property. For example, Marley Park requires buyers to sign a CFD Disclosure. If you are considering a property that is part of a large master planned community with attractive amenities, a review of the tax records would be prudent. For example, Estrella Mountain Ranch in Goodyear, Sundance in Buckeye, Marley Park in Surprise, Vistancia in Peoria, DC Ranch and McDowell Mountain Ranch in Scottsdale and Eastmark in Mesa all have CFD’s and prospective buyers should take this into account. Do you live in a CFD? 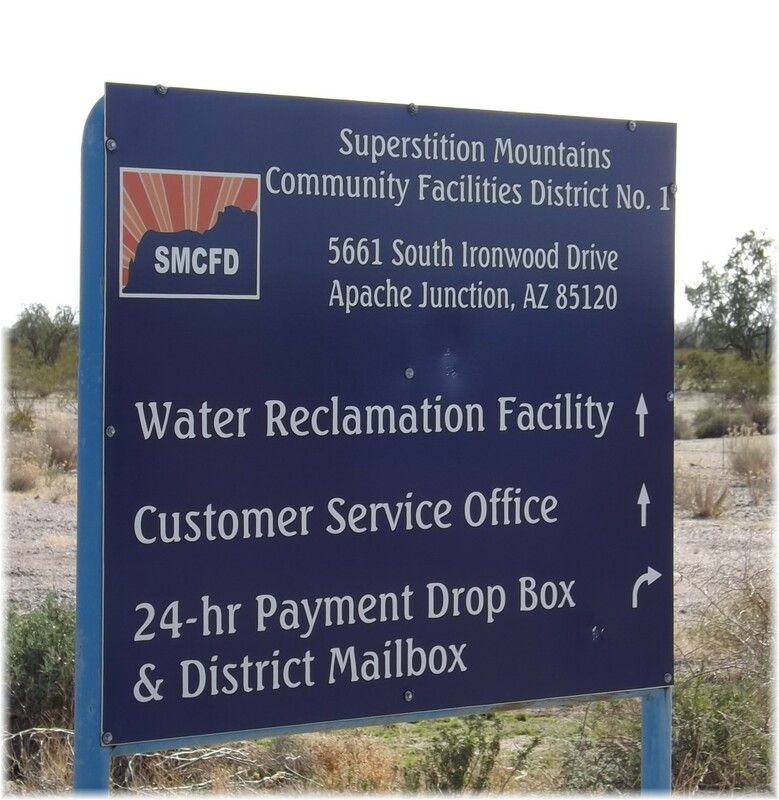 To view the detailed tax bill for a parcel to see if a property is subject to a CFD, find the parcel number (APN) and then to go the treasurer’s website at: www.treasurer.maricopa.gov . On the left side at the bottom, you’ll a “Parcel Inquiry” button. Click on the Parcel Inquiry button, enter the APN number and in the second box under the taxes due you’ll see a link to View Tax Details. Click on this and scroll down to Special Tax Districts which is where you’ll see the details for Community Facilities Districts. This shows the general obligation property tax assigned to the property. Buyers should call the city to confirm the existence of any special assessment lien payment in addition to the ad valorem property tax. Because CFD’s represent an added tax burden and may be unknown to prospective buyers, there is now a field in the MLS to disclose the existence of a community facilities district. However, if it does not indicate that there is a CFD, this should not keep a prospective buyer from researching whether a property is located in one. Just a suggestion. 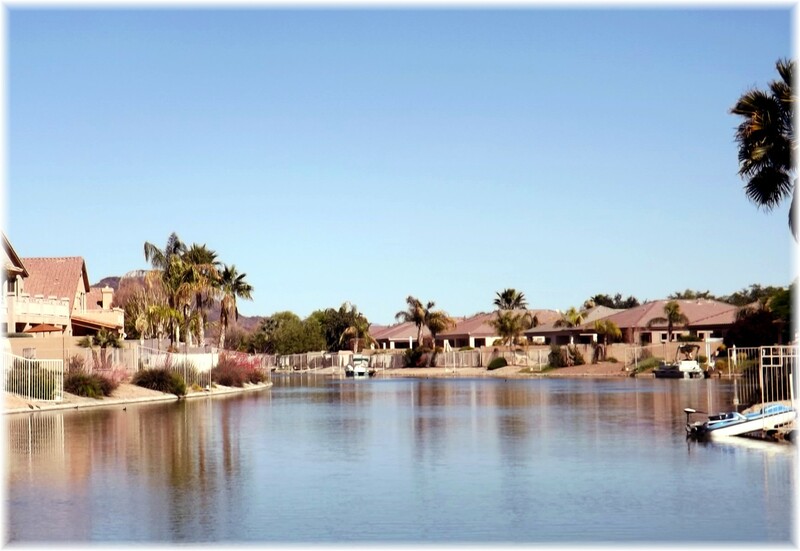 Estrella Mountain Ranch in Goodyear, an amenity rich lake community, has a CFD that is serviced by both general obligation and special assessment bonds. Again, a review of the detailed tax records and calling the City of Goodyear would be wise. 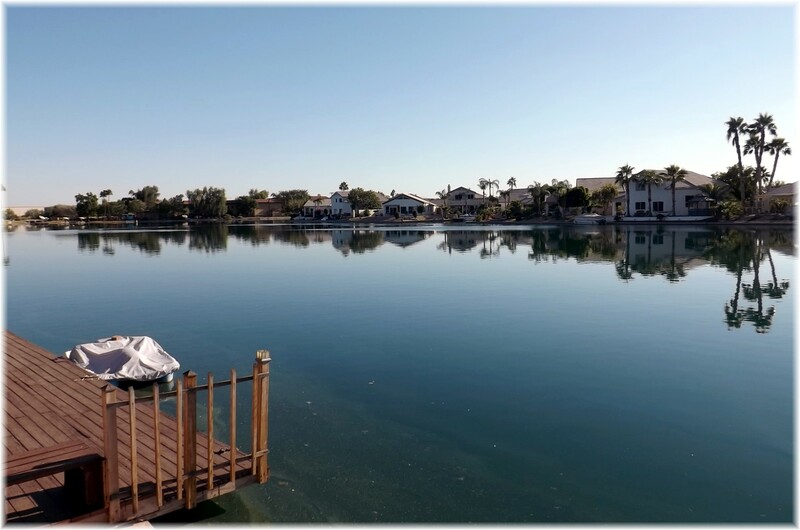 Bridgewater and Edgewater, luxury lakefront condominiums in Tempe also belong to a CFD but currently do not show any taxes being paid on them. If you would like to know if your home is subject to a CFD and need help in reviewing your detailed tax bill, please call me at 480-326-8571 or e-mail me at gordonbaker@remax.net for assistance. If you would like assistance in looking for a house and want daily property updates, click on send me updated property information. Yes there are. In the east valley, Eastmark in Mesa is a good example. They seems to be more abundant in the west valley.